“Ecological Armageddon”, we’ve known for years that insects are in decline so why so much fuss now? Unless you have lived in a news vacuum for the last two weeks or so, you will be aware of the impending “Ecological Armageddon” that is about to be unleashed upon us. A paper in the journal PLoS ONE in which it was reported that there had been a 75% decline in the biomass of flying insects in protected areas in Germany since 1989 was the starting pistol that began the media frenzy. The newspapers, both broadsheet and tabloids were quick to react as were the radio and TV stations and the coverage was global as this selection of links shows. “Men all around were clearing available land. The trees fell wherever corn would grow. The swamp was broken by several gravel roads…Wherever the trees fell the moisture dried, the creeks ceased to flow, the river ran low, and at times the bed was dry. From coming in with two or three dozen rare moths a day, in three years time Elnora had grown to be delighted with finding two or three. Big pursy caterpillars could not be picked from their favourite bushes, where there were no bushes. Dragonflies could not hover over dry places and butterflies became scare in proportion to the flowers”. Pests and diseases recorded as entering the UK 1960-2015. The two arrows indicate the replacement of local forest offices with central district offices and reduction in entomology and pathology staff. My hypothesis, for what it is worth, is that it is like when a tap washer starts to wear out, and your tap starts to drip. At first you just ignore it or turn the tap ever more tightly every time you use it. Eventually something gives, either the tap breaks off (this happened to me very recently) or the drip becomes a flood. Either way, something needs to be done, i.e. call the plumber. In the case of the Ash Die Back episode, the UK government responded positively, albeit too late to prevent it, but by setting up the Tree Health and Plant Biosecurity Expert Taskforce of which I was privileged to be a member, recommendations were made that resulted in increased forest research funding and additional legislation being put in force to hopefully reduce the chances of further invasions. I suspect that the current “Ecological Armageddon” scenario will not result in a similar response, although it may encourage research councils worldwide to think more seriously about funding more research into sustainable agriculture and for governments to encourage farmers to adopt farming strategies that encourage more wildlife and use fewer inputs. At the same time, given the increasing number of studies that implicate urbanisation as a major factor in the decline of insect numbers (e.g. Jones & Leather, 2012; Dennis et al., 2017) it would behove local planning authorities to increase their efforts to provide much-needed green spaces in our towns and cities and to ban the use of decking in gardens and the replacement of front gardens with concrete and tarmac car parking areas. What it does highlight as Manu Saunders said in her blog, is that we need funding for more long-term studies. We also need to find instances where the data already exist but have not yet been analysed, amateur records and citizen science projects may be of use here. Alternatively, as was very recently done in France (Alignier, 2018), it is possible, using the identical protocol, to resample a site after a gap of decades, to see what changes have occurred. I hope for the sake of our descendants that the reports of an “Ecological Armageddon” have been exaggerated. This should however, be a wake-up call to all those with the power to do something to mitigate the decline in biodiversity worldwide. Governments need to respond quickly and to think long-term and responsibly. The current attitude of politicians to adopt a short-term ‘how safe is my job’ political viewpoint is no longer a viable one for the planet. It is precisely that attitude that got us into the situation that we find ourselves in now. Alignier, A. (2018) Two decades of change in a field margin vegetation metacommunity as a result of field margin structure and management practice changes. Agriculture, Ecosystems & Environment, 251, 1-10. Brooks, D.R., Bater, J.E., Clark, S.J., Montoth, D.J., Andrews, C., Corbett, S.J., Beaumont, D.A., & Chapman, J.W. (2012) Large carabid beetle declines in a United Kingdom monitoring network increases evidence for a widespread loss of insect biodiversity. Journal of Applied Ecology, 49, 1009-1019. Clausnitzer, V., Kalkman, V.J., Ram, M., Collen, B., Baillie, J.E.M., Bedjanic, M., Darwall, W.R.T., Dijkstra, K.D.B., Dow, R., Hawking, J., Karube, H., Malikova, E., Paulson, D., Schutte, K., Suhling, F., Villaneuva, R.J., von Ellenrieder, N. & Wilson, K. (2009) Odonata enter the biodiversity crisis debate: the first global assessment of an insect group. 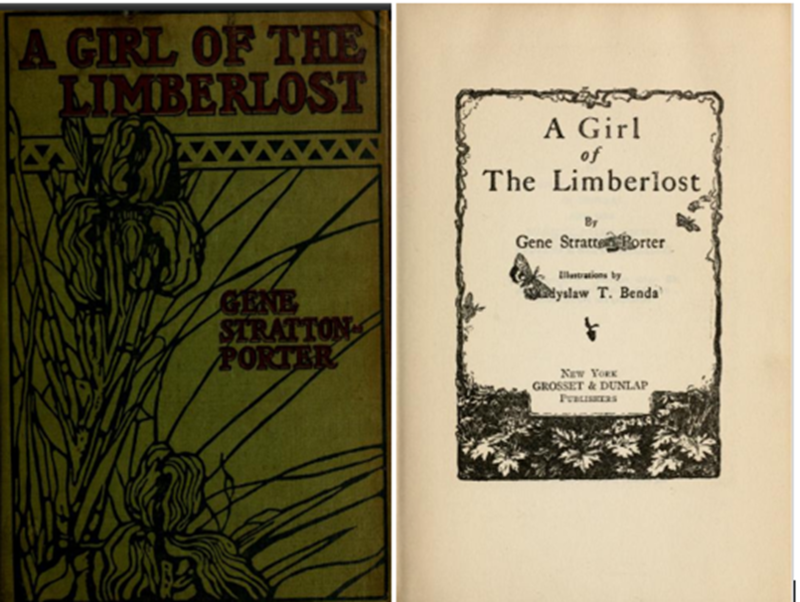 Biological Conservation, 142, 1864-1869. Conrad, K.F., Woiwod, I.P., Parsons, M., Fox, R. & Warren, M.S. 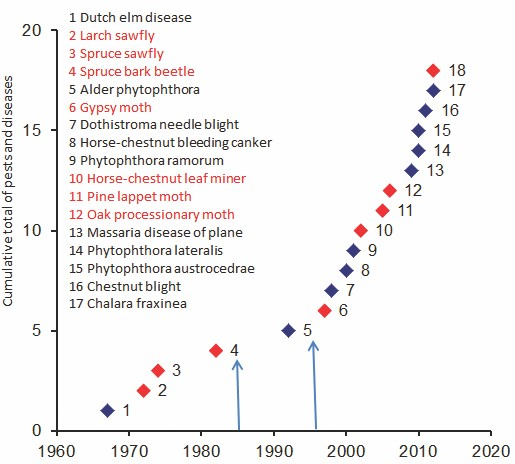 (2004) Long-term population trends in widespread British moths. Journal of Insect Conservation, 8, 119-136. Darcy-Burt, S. & Blackshaw, R.P. (1987) Effects of trap design on catches of grassland Bibionidae (Diptera: Nematocera). Bulletin of Entomological Research, 77, 309-315. Ewald, J., Wheatley, C.J., Aebsicher, N.J., Moreby, S.J., Duffield, S.J., Crick, H.Q.P., & Morecroft, M.B. (2015) Influences of extreme weather, climate and pesticide use on invertebrates in cereal fields over 42 years. Global Change Biology, 21, 3931-3950. Fox, R. (2013) The decline of moths in Great Britain: a review of possible causes. Insect Conservation & Diversity, 6, 5-19. Hallmann, C.A., Sorg, M., Jongejans, E., Siepel, H., Hofland, N., Schwan, H., Stenmans, W., Müller, A., Sumser, H., Hörren, T., Goulson, D. & de Kroon, H. (2017) More than 75% decline over 27 years in total flying insect biomass in protected areas. PLoS ONE. 12 (10):eo185809. Jones, E.L. & Leather, S.R. (2012) Invertebrates in urban areas: a review. European Journal of Entomology, 109, 463-478. Knowler, J.T., Flint, P.W.H., & Flint, S. (2016) Trichoptera (Caddisflies) caught by the Rothamsted Light Trap at Rowardennan, Loch Lomondside throughout 2009. The Glasgow Naturalist, 26, 35-42. Thomas, J.A., Telfer, M.G., Roy, D.B., Preston, C.D., Greenwood, J.J.D., Asher, J., Fox, R., Clarke, R.T. & Lawton, J.H. (2004) Comparative losses of British butterflies, birds, and plants and the global extinction crisis. Science, 303, 1879-1883.